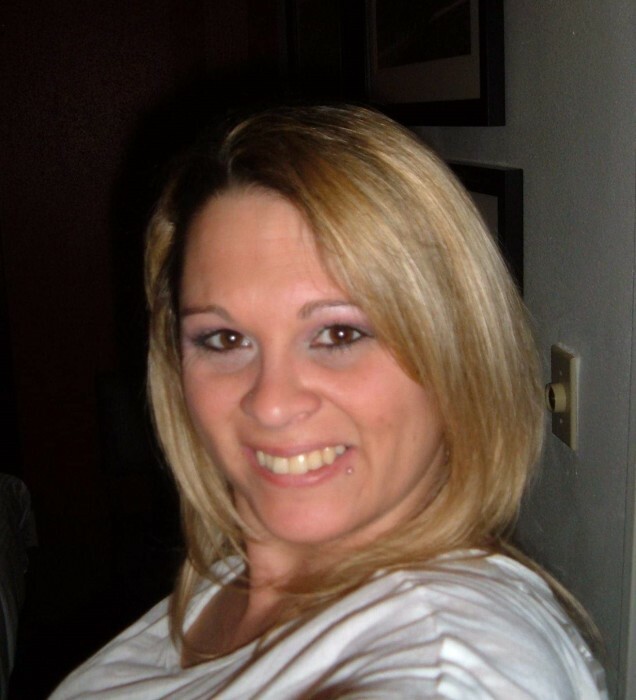 Jennifer L. Dragan, 38, of Louisville, passed away at home on Monday, April 8th, Born in Canton on February 7, 1981, a daughter of Jerry and Deborah (Riehl) Hilton. Besides her parents, she is survived by 4 sisters Michelle Parker, of Louisville, Christine Watkins, of Massillon, Jewina (Jessie) Kirkbride, of Canton, Tiffany Glass, of Columbus; brother Richard (Theresa) Hilton; loving companion Mark Lintner; as well as many other loving family members and friends. Funeral services will be held at 4PM on Thursday, April 11th in the Waltner-SIMCHAK Funeral Home. Friends may call from 2PM until time of service. You may add your condolences on our website: www.waltner-simchak.com.